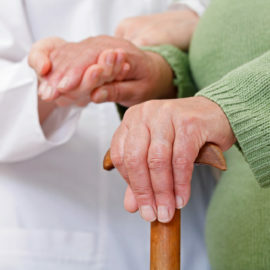 Kingswood Rest Homes are privately owned facilities offering a Premium Level of Care to our Residents. 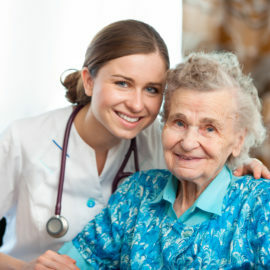 Our dedicated team ensure that the needs of all our Residents are met. 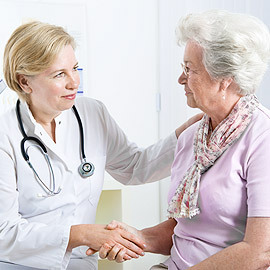 work closely with the local Doctors and a Nurse Practitioner. 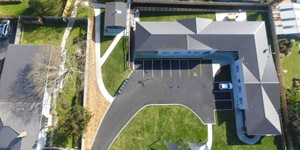 Day Care in both Matamata and Morrinsville. 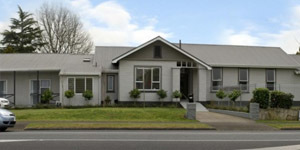 We also offer Assisted Living Facilities in Morrinsville. 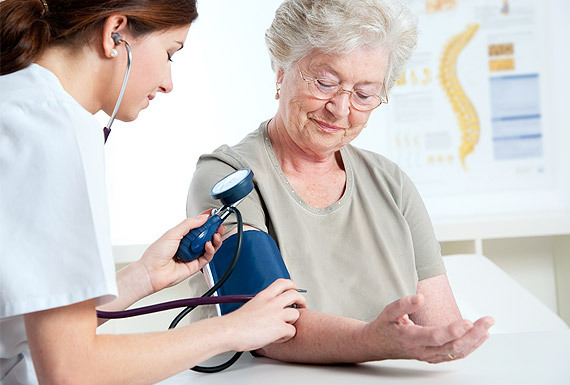 Kingswood Healthcare is a privately owned family business offering a premium level of care to our Residents. There are well-qualified, dedicated teams in place at each of our facilities to ensure that the needs of all our Residents are adequately met. 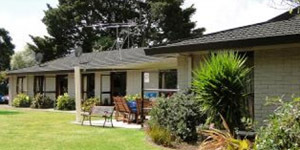 In both Matamata and Morrinsville, we are the only Rest Homes in the area specialising in the 24 hour care of people who have been assessed as requiring specialised Dementia Care. 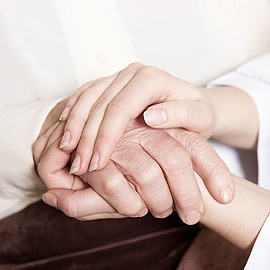 Kingswood Rest Homes are comfortable, compassionate, friendly homes for Residents and those who provide their care. 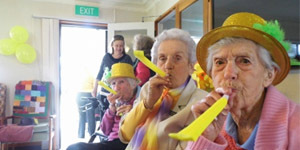 You will discover a caring, home-like environment where the Older Person can live with the dignity, honour and respect they deserve as senior members of our community.